Configurable Product is known as the popular product type in Magento. But do you ensure that you have knowledge of this kind of Magento product? Have you mastered every attribute of the configurable product, such as Price, Inventory and so on? If not, this topic is definitely for you. Let’s find out all about Price of configurable product. 1 attention for you: You cannot edit price, set Special Price and Tier price of parent product after saving Configurable Product. As we said, you cannot edit a normal price of the configurable product. This price will also be applied for children products if they are not set up their price. For instance, you set $30 for the configurable product, if children products you don’t set, they will get $30; otherwise, if you set $35 for every simple product, those will get $35 instead of $30. Besides, the price setup for the configurable product will not affect the price of associated products adding to cart. You can set the price for each associated item. When you set a normal price for the configurable product, then set the normal price for children product of configurable product, what will be shown on the product page? The answer is that the lowest price set for children products will be displayed on the product page. When adding a product to your shopping cart, it will get the setup price for the child product. 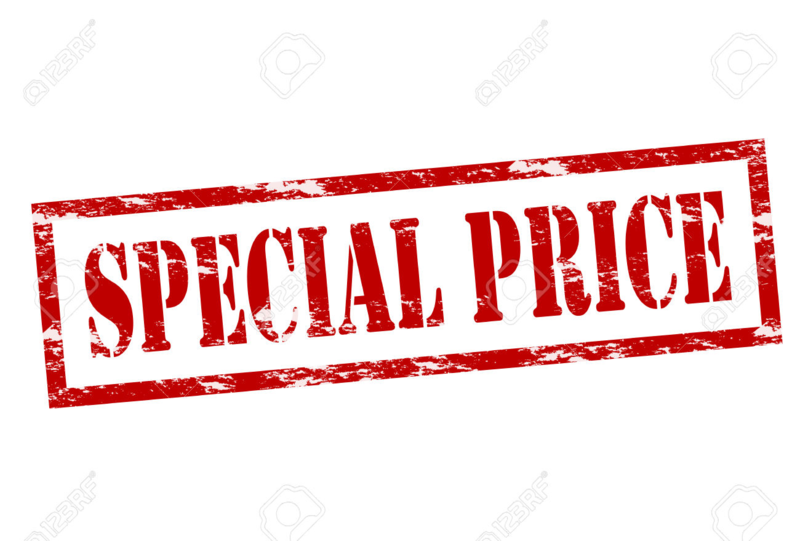 At first, regarding special price, you can set special price only when adding a new configurable product, then saving it without creating the configuration. This price will also be applied for children products if they are not set special price individually. Secondly, the Special price of a configurable product will be displayed in the frontend if it is lower than all normal price of children items. Moreover, when adding a simple product to cart, it will get the special price of the configurable product instead of the normal price set for children product if it is lower than the normal price. You can set a special price for every children product. Then the lowest special price of the associated item is shown on the product page. When adding products to cart, it get the special price setting for children items. 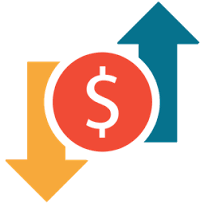 You only configure tier price of this product type when adding a new configurable product and save product without creating the configuration. These values are also applied for children product if they do not have their tier price. Like special and normal price, admin can setup tier price for each child product too. However, these tier prices for associated products are not shown in the frontend, but it still gets these tier price when adding children items to the shopping cart. Hope you can find this article helpful. Please stay tuned for more blogs on set-up for customer and customer group in Magento 2.